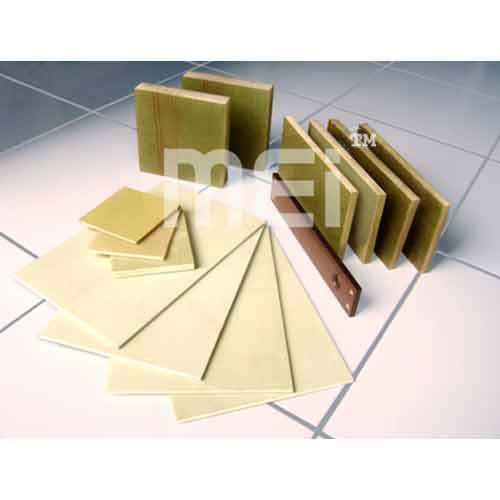 MEI one of the pioneers in the manufacturing and export of high quality Fiberglass composites. We cater to the diverse needs of our clients by offering them wide varieties of Fiberglass Products of international standard. We persists in carrying out the quality policy of 'Client and Quality first with continuous improvement and steady development' -we are able to attain the quality target of excellent acceptance rate, perfect handling of clients and good client satisfaction rate. Our products include frp rods, frp nuts, tie rods, frp sheets, sheet components and many more.